fwd/NYC | A forward thinking marketing blog. ~ A forward thinking marketing blog. Does Location Matter in Marketing? Location, Location, Location! But, is location really everything? When it comes to selecting your marketing company, does it matter where they are? In today’s world of technology with major companies boasting mobile and global workforces, does location matter anymore? For many brands, it may not. If you are an e-commerce site with a global customer base, your marketing firm can be global too. But, if you are a local brand, with a regional audience, you need someone who knows your customers well. Although we are a NYC regional firm, our corporate headquarters are in Howell, NJ, right outside of Lakewood, NJ. We work with many local marketing campaigns, especially non-profit marketing campaigns and local PR needs of various companies, public figures and communal organizations. When taking my daughter horseback riding in Howell, NJ, I learned an important lesson about marketing from none other than a horse! It may seem obvious, but a horse will do one of two things, either listen to the rider or do her own thing. No offense to us, but as consumers, we are very much the same. We either do what we are told by advertising or we do our own thing. The job of a marketer is to tell consumers what they should be thinking and doing. If not, consumers will still buy, but the will buy whatever they want, and not what we want them to. Many times we make the mistake of making a pitch or writing copy but we don’t end with a strong call to action telling the consumer what we want them to do. Let’s make our marketing effective by learning from the horses – we need to tell our audience what we want from them in order to effectively get results! We market many different products, but energy so often we come across a technologically advanced idea that can really change the world. FingerCheck, an all in one biometric time clocking solution is one of those innovations. FingerCheck works in the cloud and is built for today’s workforces. Imagine being able to track your global workforce from anywhere? And, no need to wait to pull up a report when you get to office. If you haven’t yet, it’s time to take your time-clocking to the cloud with FingerCheck. We’re so excited to be working with the best online time clock company – FingerCheck! It is important as marketers to share our thoughts. After all, marketers are communicators. We tell stories. We give advice to help businesses grow. What better was to do so than to participate in forums with my esteemed colleagues. The exchange of ideas is what helps our industry as a whole move forward. Here at Forward NYC Marketing, we strive to provide our clients with the most forward thinking marketing ideas out there. Check out this video we did for The Voice of Lakewood’s tribute to the wive’s of Lakewood Hatzolah Members. Special thanks to Turx! and Kosher West. At fwd|NYC, our creative team delivers once again. As marketing pro’s this is a topic we all need to deal with. Ever get into a soup where you cannot be creative? What do you when when you’r eon a tight deadline for a client and keep on drawing blacks? So, is walking the answer? What else do you do? At fwdNYC Marketing, creativity is king. We encourage all our creative staff to do whatever it takes to come up with the idea we need. Marketing: To the client or to the consumer? A big challenge marketing firms have is whether to market to their customers or to their customer’s customers. Of course, in running any business, the customer is always right – the question here is, which customer?!?! It happened all the time, you do the market research, you think you understand what the market wants, you figure out how to sell it and then Bam! Your client shoots down like the idea. What do you do? Push your client, and you risk loosing business. Don’t and you risk losing your reputation. Ok, so maybe I am over-exaggerating, I am not saying to entertain running a marketing campaign that you think reflects that poorly on your reputation. However, we all like to do work we think showcases us at our best. I believe that as marketers, out number one responsibility is to guide our customers in the right direction helping to sell their message. And when they get in the way, we need to use our creative skills to market our idea to them as well. 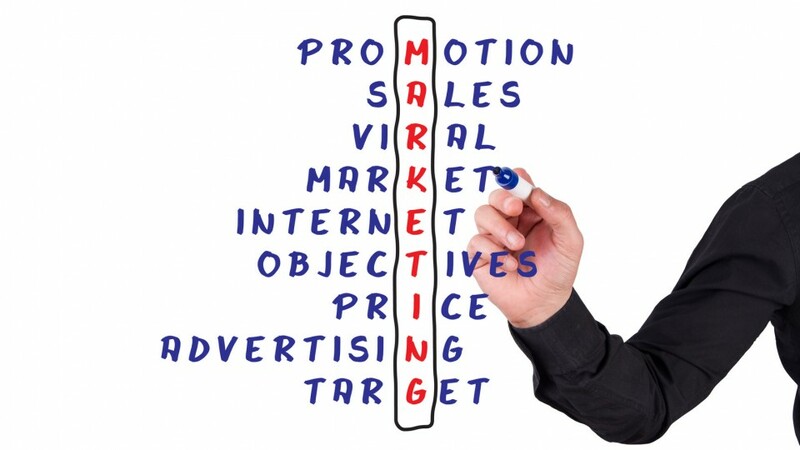 Yes, I am suggesting that marketing is about marketing to our customers as much as it is marketing to consumers. The question was: Who do we market to? – everyone! For more forward thinking marketing follow us on twitter – @fwdnyc. Let us help you move your business fwd today! Marketing is not about doing what everyone else is doing. Yes, there are trends companies need to keep up with, but that should not stop creativity and innovation. We at fwd NYC call this forward thinking marketing. If an ad campaign falls in a forest with nobody around, does it make noise? Well, actually a better question is, if an ad falls in a forrest full of other falling ads – can people hear yours? Moving forward is about getting the attention you need in an ever noisier advertising climate. So… Stand out. Be Innovative. And, move forward with us. fwd/NYC Marketing.